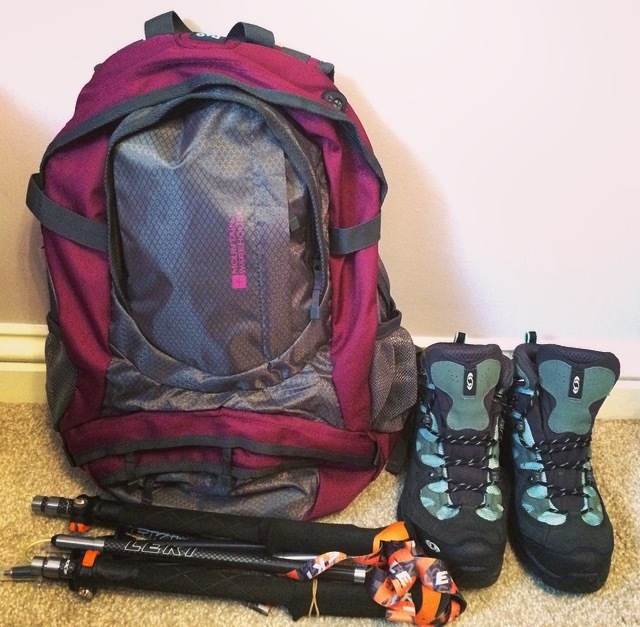 Update: Fabulous Challenges Charity Trek in Aid of CoppaFeel! Eeek it’s September already and less than a month to go till I board that plane to China!! Some of you may already know from my previous post here, that I am part of The Sun’s Fabulous Magazine’s Fabulous Challenges trekkers, trekking the Great Wall of China in aid of Breast Cancer Awareness Charity CoppaFeel!. So today’s post is a little different, and is an update on how things are going. Firstly a massive thank you to every single person who has donated and supported so far you are truly wonderfully fabulous! I cannot believe how quickly time has flown by. Way back in April it was ‘oh we have ages yet’, and now it’s so close the nerves and excitement are really kicking in. 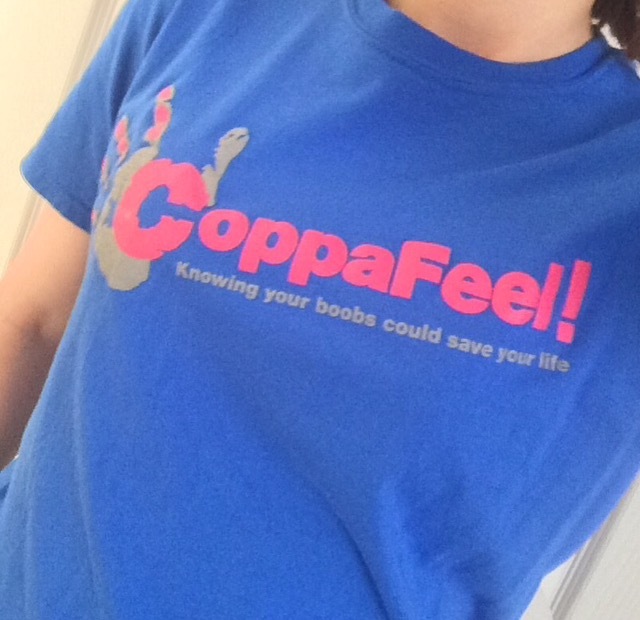 It’s been a whirlwind of a few months fundraising, raising awareness about CoppaFeel!, encouraging guys and gals to check their boobaloobas regularly and getting the message far and wide. I even found myself on page 2 of the local paper, although I think mum was far more excited her garden was in the paper! Fundraising has been fun. The gorgeous Flavia Cacace donated a pair of signed dance shoes, picture and DVD; with Jimi Mistry also donating a signed picture. I got my bake on making caramel slices, sweetie cones, and cupcakes and was literally still icing cupcakes as I was going out the door. 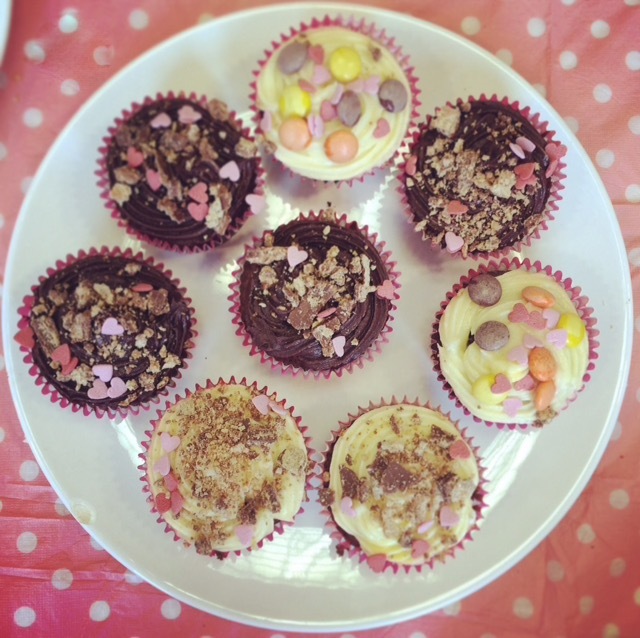 The Cake and Raffle sale was fantastic. The kindness from all those who donated prizes, to the support from all who bought raffle tickets and came along to scoff the cake, made the event amazing. Thankfully it didn’t leave me needing to eat an unholy amount of cake that would have left me waddling my way across the Wall! What was left over though did go to our local homeless hostel. This week my bag finally arrived. It’s like a Mary Poppins bag, I wonder if I can sneak Mr Pug in there too! 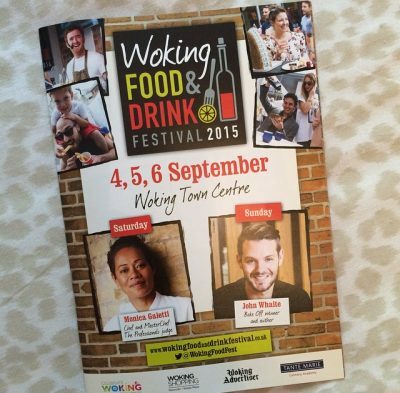 Training is going well, I’ve even signed up for a local bootcamp. Not the military kind, I can’t be doing with people shouting at me! After my first session the next day there were no aches or pains, it was all good in the hood…… but the following day OMG there were muscles hurting in places I did not know I had muscles, even lifting the phone at work was painful! Of course I am persevering, this week it’s a miracle I can move my legs after the squats and lunges that took place, and this weekend will bring a long old walk to test the bag and poles out. So this time next month I will be in Bejing with my fellow trekkers ready to tackle the Great Wall. We Fabulous Challenges trekkers will be trekking over 60km, climbing goodness knows how many thousands of steps, tackling remote and crumbling parts of the Wall, battling humidity, and hours of trekking each day, but all for an amazing Charity that is educating us guys and gals to check our assets, whilst taking a hands on and innovative approach in helping to stamp out late detection of breast cancer. If you want to get on board and support CoppaFeel! to continue their life saving work it’s not too late, please use the link here https://greatwallcoppafeel.everydayhero.com/uk/lauren, every single penny makes a difference. If nothing else get hands on and check your boobaloobas, it only takes a minute and can save your life. For more information about CoppaFeel! visit their website here.